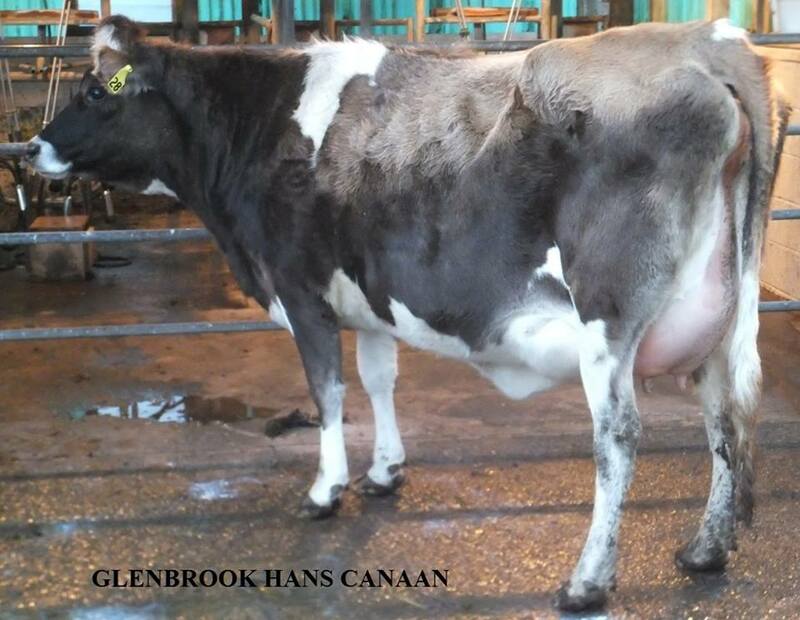 Glenbrook Hannibal is leaving very pleasing daughters with his first crop and they are producing well. His daughter temperament traits are well above average. 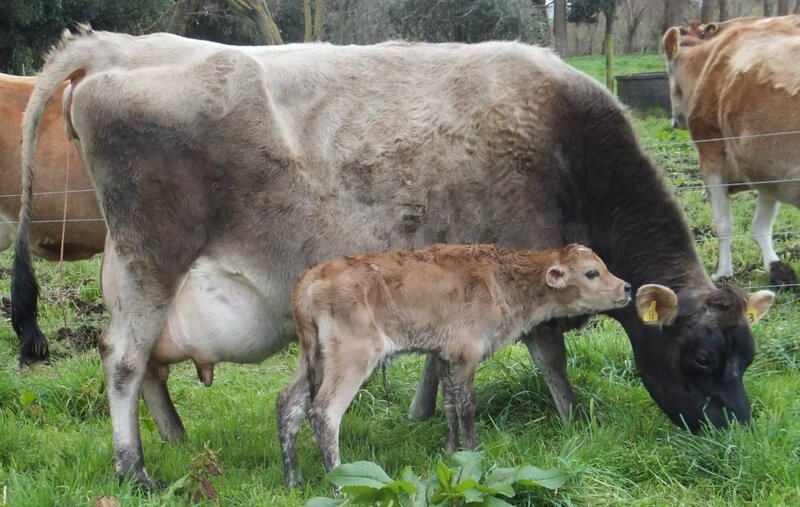 Hannibal is already proving his daughters will work well under any system be it all grass and low inputs or high inputs. 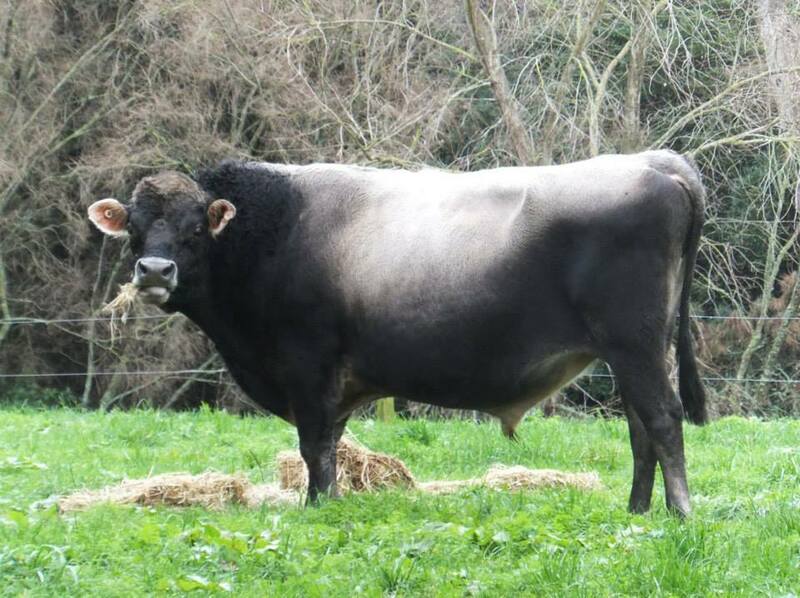 Very much an outcross bull in New Zealand he has no Manhatten, Murmur, Maunga, Likabull or Nevvy in his pedigree. 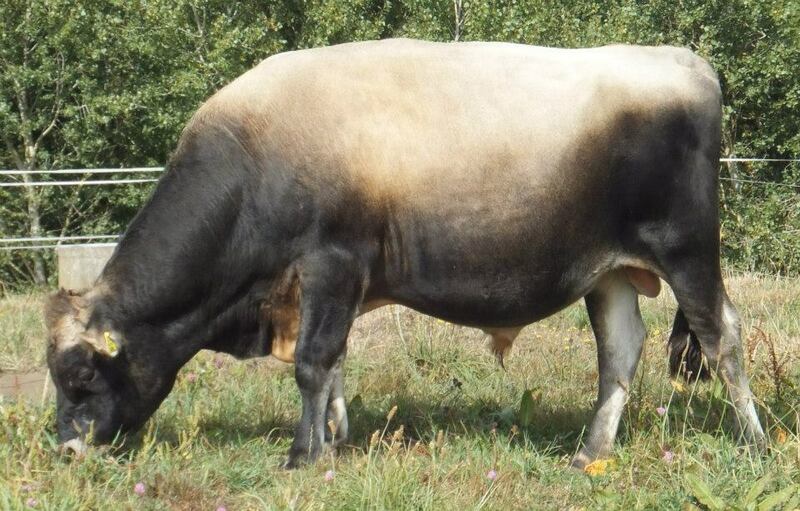 Hannibal is bred on the age old successful Nephew/Aunt system of breeding and is linebred to Fjord. 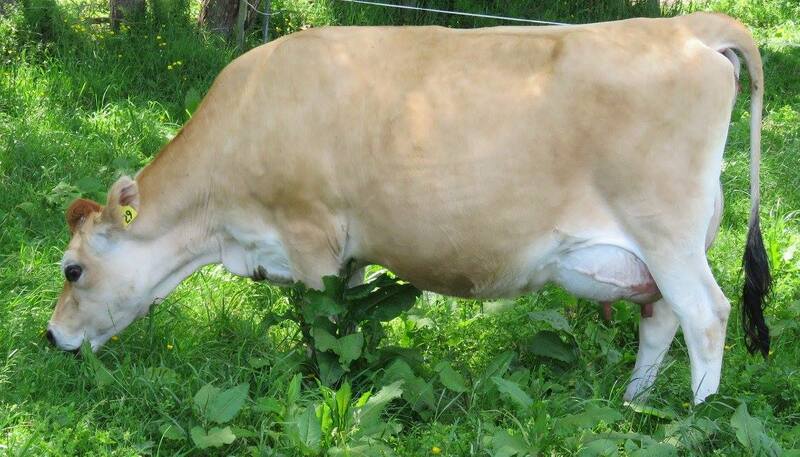 Hannibal is bred for extreme longevity - his dam Hannah is still alive and producing well having calved again at 13 years of age in August 2015. 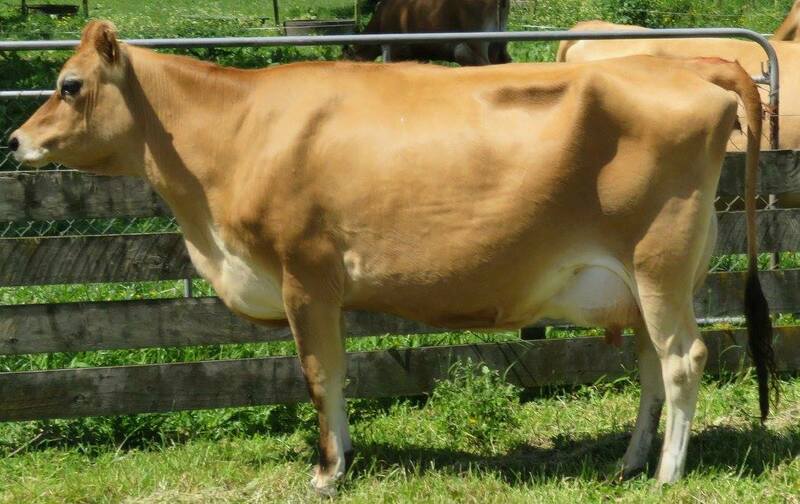 She has been milked on a number of different farms under different systems and proven herself to be an exceptional producer in every case. 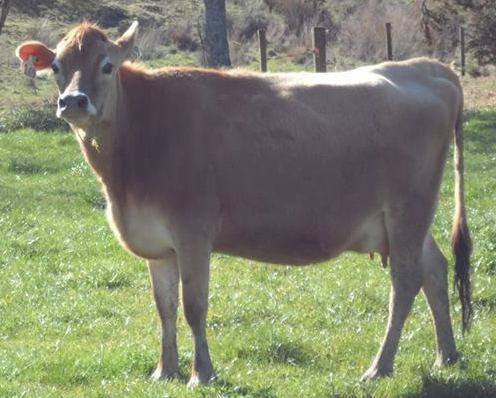 The dam of Hannibal's sire, Hillstar Jazz also has extreme longevity comparable with Hannah. 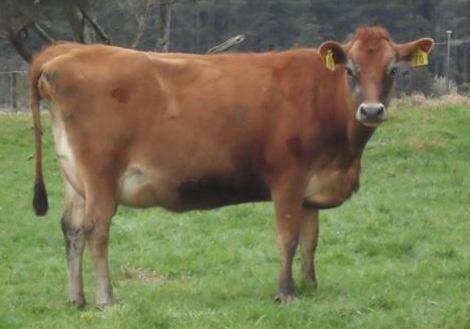 Hannibal was bred at the Glenbrook Jersey stud in Taranaki, New Zealand.